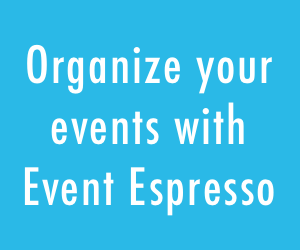 Hey Event Espresso users in Arizona! If you want to learn more about WordPress, meet great new people, and have a great time while doing so, then WordCamp Phoenix is the place to be. You might even get to meet some of the biggest names in the WordPress community, such as Aaron Campbell, Alex Vasquez, Betsy Cohen, and Mary Baum. 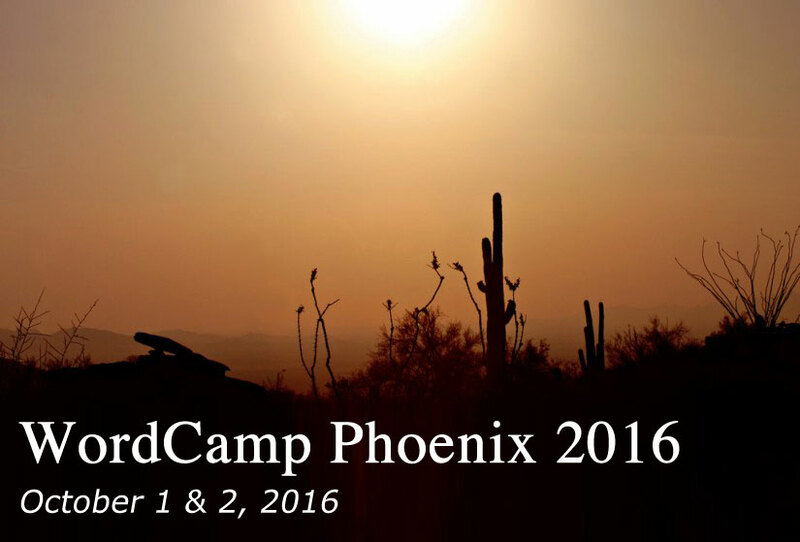 WordCamp Phoenix 2016 is scheduled for Saturday/Sunday, October 1 & 2, 2016! 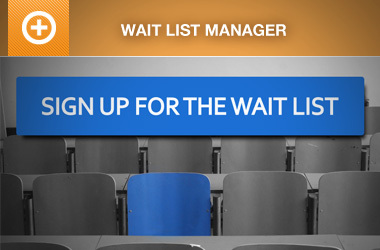 Don’t miss WordCamp Phoenix 2016! This year’s schedule looks jam-packed with talented and decorated speakers, and two full days of sessions spanning the arenas of marketing, development, design and more! 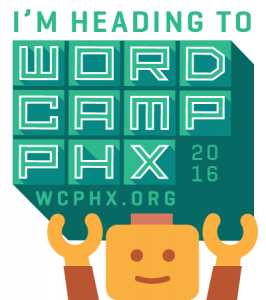 Don’t miss WordCamp Phoenix 2016: A Weekend of WordPress Awesomeness! Follow all the happenings of WordCamp Phoenix on Twitter via the #wcphx hash tag and/or the @PHXWordCamp Twitter profile. 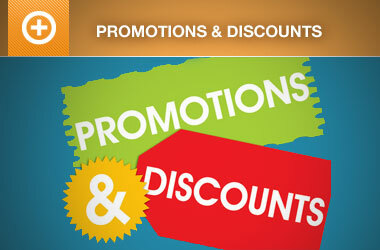 Since we’re sponsoring WordCamp Phoenix this year, I’ll be there all day networking and handing out swag.